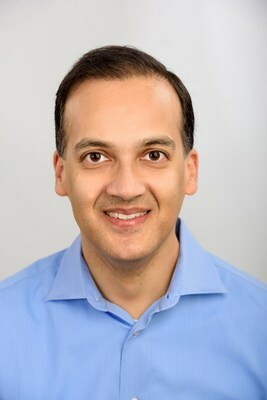 AKJ Crypto plc, the leading crypto platform and security token issuer for hedge fund managers and institutional investors, today announced that Neal Mitra has been promoted to the role of Chief Executive Officer. Mitra will replace interim CEO and AKJ Group founder Anders Kvamme Jensen, who will remain the company”s Chairman. Mitra originally joined AKJ Crypto in 2018 as its Chief Administrative Officer. He was previously with Argon Group, an investment bank focused on cryptocurrency and the token-based capital markets. His career in global financial services and FinTech spans more than two decades, including work as a corporate advisor, venture capital and private equity investor, management consultant and entrepreneur. Mitra has an MBA from Stanford, and Master”s and Bachelor”s degrees from MIT. AKJ Crypto plc, a subsidiary of AK Jensen Group, provides a full service platform for crypto hedge fund managers, and diversified participation for institutional investors – through the AKJ Token – in the cryptoeconomy. The turnkey platform includes fund formation, legal and regulatory infrastructure, trading systems, back office support, and seed capital.